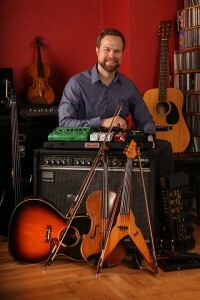 A New York Philharmonic Teaching Artist and a faculty member of the Juilliard School, Dr. David Wallace’s performances include appearances for the Chamber Music Society of Lincoln Center and the New York Viola Society, the New York premiere of Stefano Gervasoni’s Viola Concerto in Alice Tully Hall, and a 20-concert Visiting Artist’s Residency in Saginaw, Michigan. As a soloist, he has been broadcast on National Public Radio, CBS and PBS television, WQXR radio’s McGraw Hill Young Artist’s Showcase, and gospel music radio show Live from the Lamb’s. 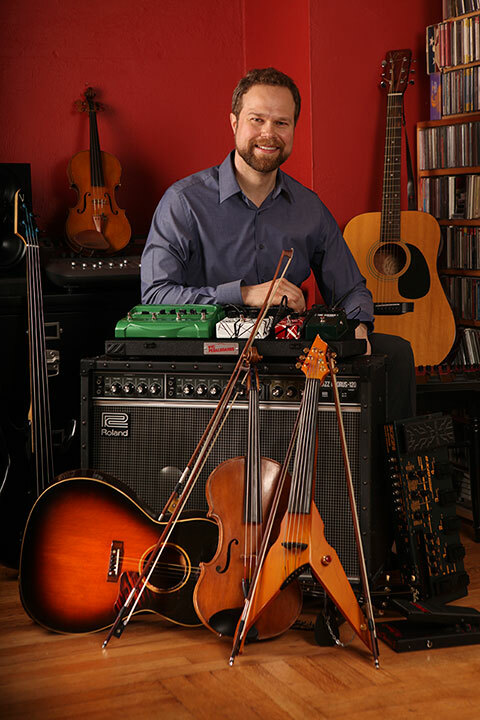 A regular performer as a soloist and chamber musician, David is also the fiddler of the Texas-style string band The Doc Wallace Trio, which released its debut album, Live at the Living Room, in 2001 and which is on the touring roster of Young Audiences of Houston.